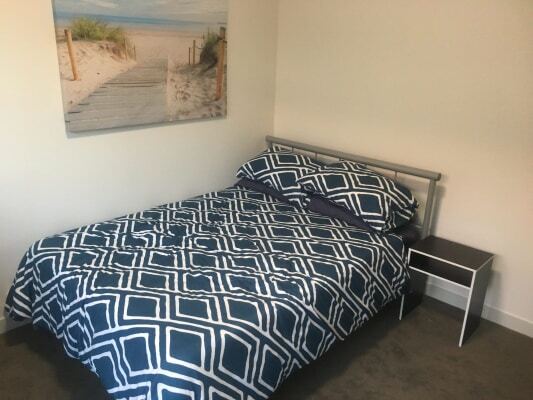 Room comes furnished with double bed and bed side table. Room has a built in wardrobe and full length mirrors. There are 2 bathrooms in the apartment so you have a bathroom to yourself. You are also welcome to bring your own bed and furnishings as current bed can be stored in lockup in the car park below. 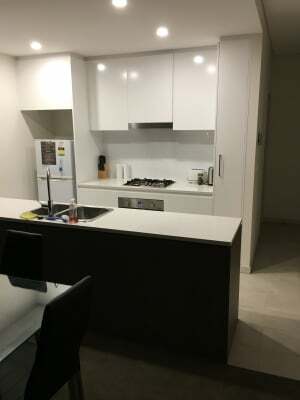 Apartment is only 6 months old and has new kitchen appliances. There is a laundry room inside apartment. Couples are also welcome for $350 a week including bills . There is usually parking available on site and also off street. There is a Bus stop in front of apartments and Yagoona train station is 800m walk. The three swallows hotel is across the road and they do an awesome Sunday breakfast for $5 you can’t beat it. 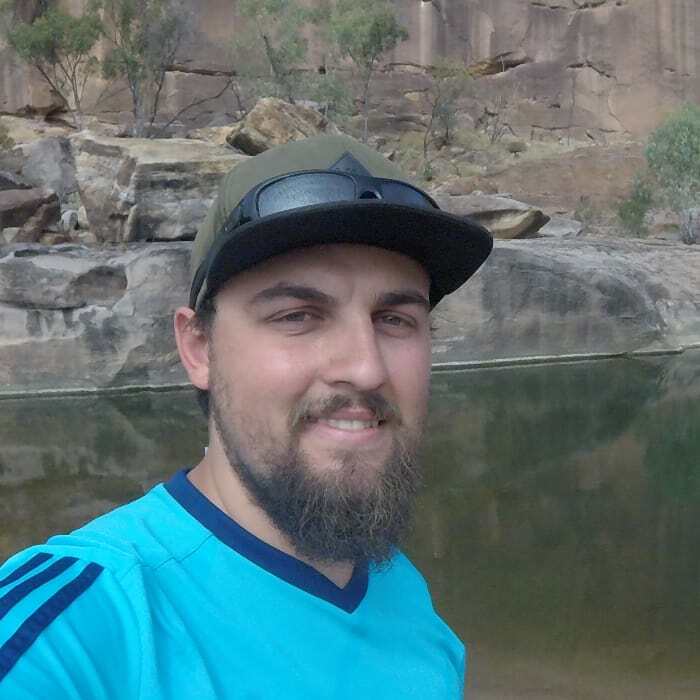 I am a 26 year old single male from New Zealand, I am pretty laid back, work during the week play sports a few times a week and try to enjoy myself in the weekends. I am looking for someone or a couple to share the place with.